Indie brands are among the fastest growing product categories in the beauty industry. 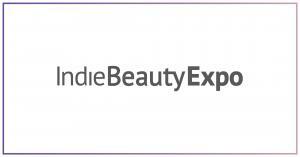 Now a selection of new products could be seen at the Indie Beauty Expo trade fair in Berlin. To read about the featured brands at IBE Berlin 2019, click here.